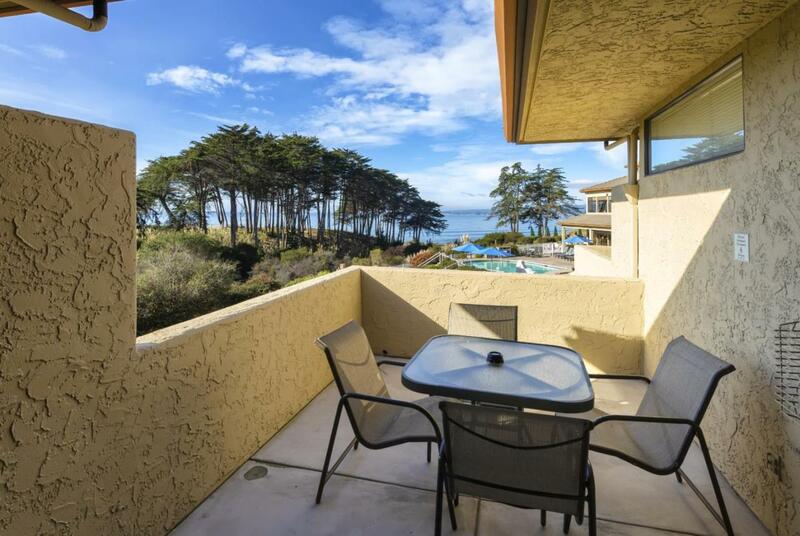 Beautifully newly decorated one bedroom 2nd floor Ocean View resort condominium at Seascape Beach Resort. Extra large ocean view deck with both West and South Views. Full Resort Services and amenities include 3 Pools and Spas, Housekeeping and Maintenance Services, Room and Concierge services. Strong rental history. A great beach home at a great Beach Resort destination. 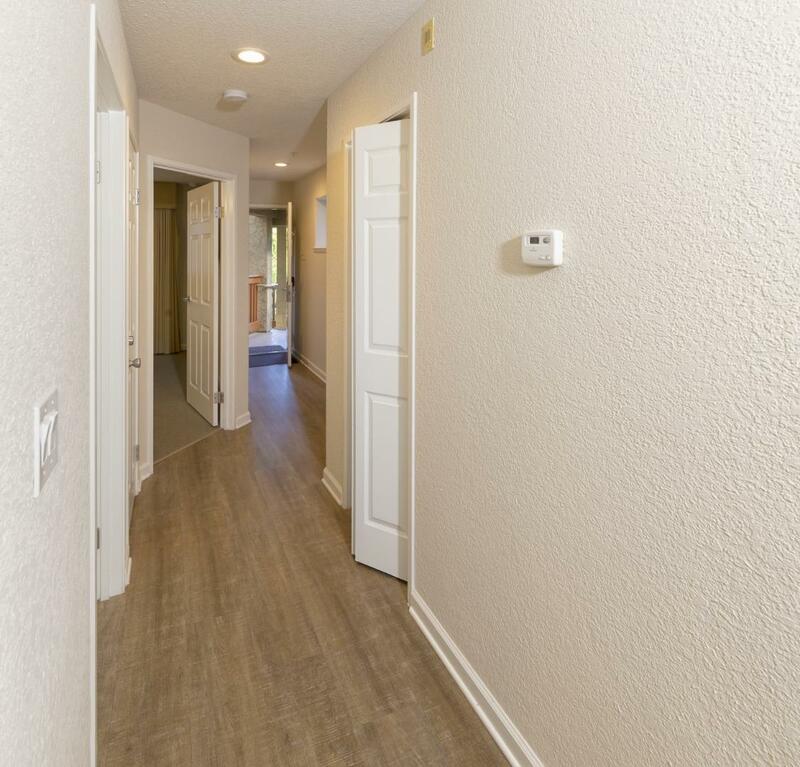 Unit has deluxe upgrades such as eLVT flooring throughout, kitchen has new stainless steel appliances, custom cabinets and quartz countertops. Bathroom has glass doors, stone and tile accents. Listing courtesy of Michelle Maggio of David Lyng Real Estate.